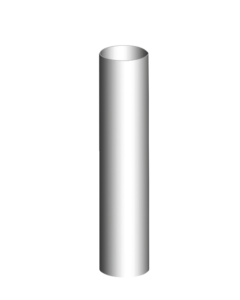 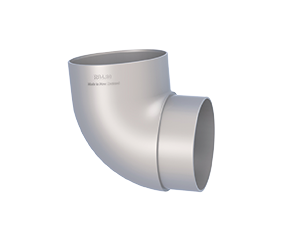 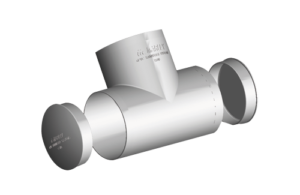 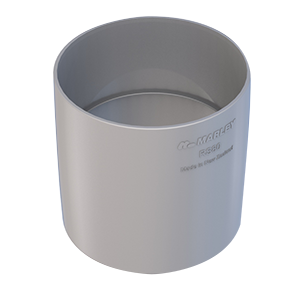 The Marley Stratus Design Series® includes Marley’s Stormcloud® and Typhoon® spouting as well as the RP80® 80mm round downpipe systems. 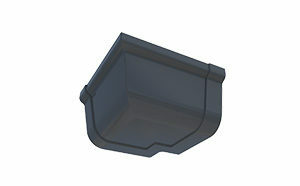 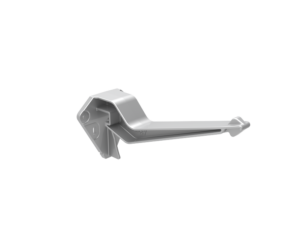 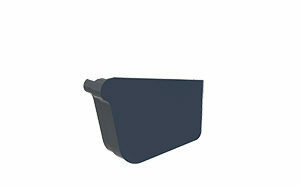 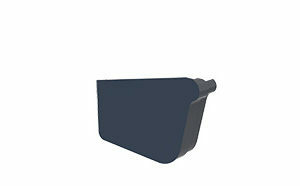 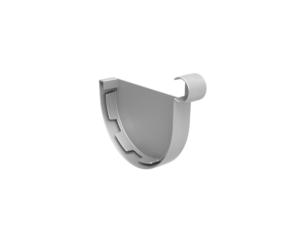 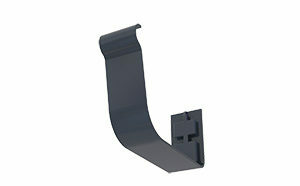 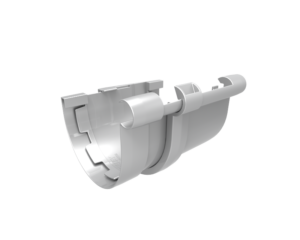 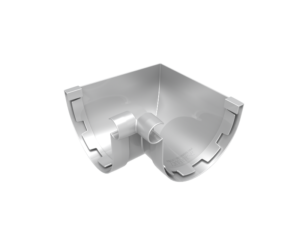 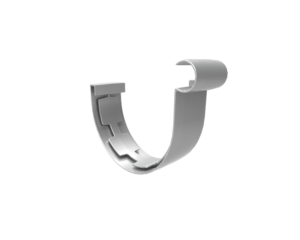 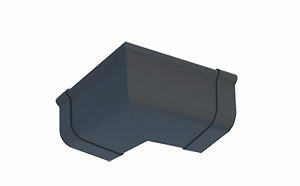 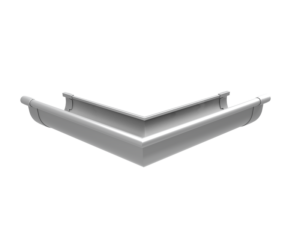 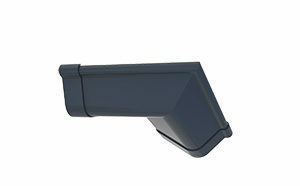 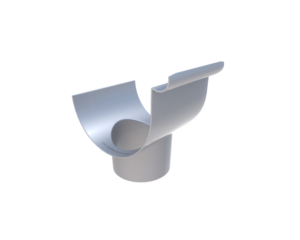 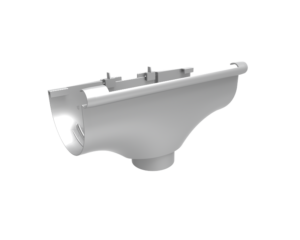 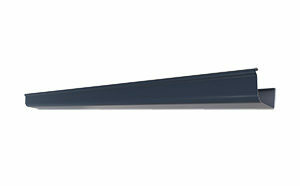 Marley Typhoon® spouting is an architectural half-round profile designed with a high front to conceal untidy rooflines. 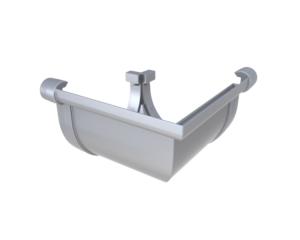 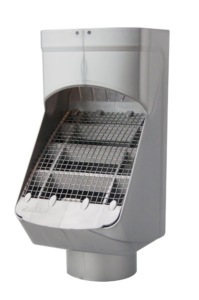 Easy to install, the system has the option of internal brackets for smooth lines, or for a striking design statement and ease of cleaning choose the external bracket system. 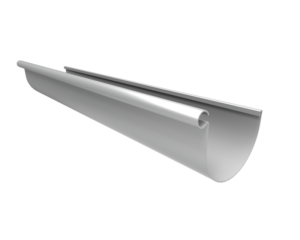 Marley Stormcloud®, New Zealand’s favourite quarter round spouting profile, now joins the Marley Stratus Design Series® presenting sharp, clean lines that frame your home with a modern gloss colour finish. 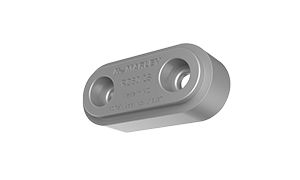 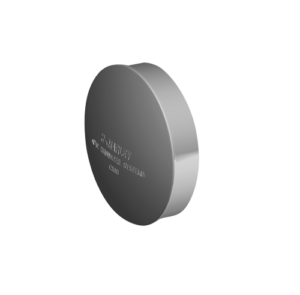 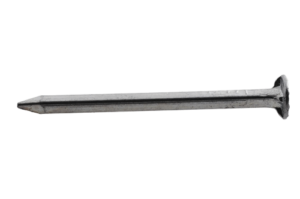 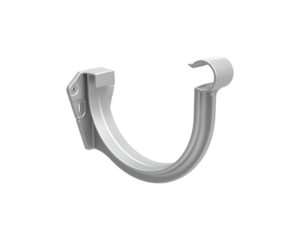 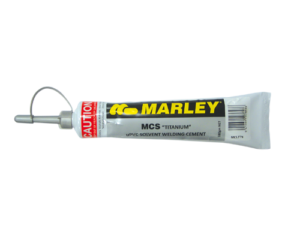 Available with internal brackets, Marley Stormcloud® is a versatile profile that has truly stood the test of time. 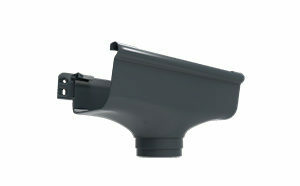 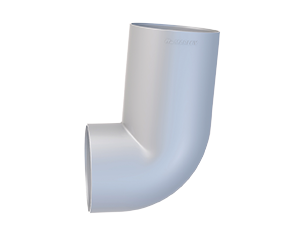 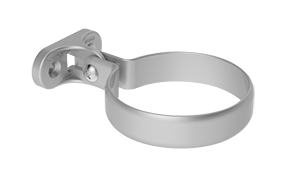 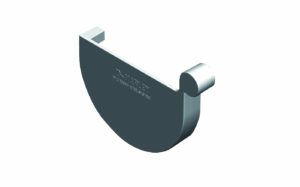 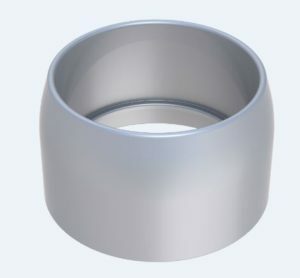 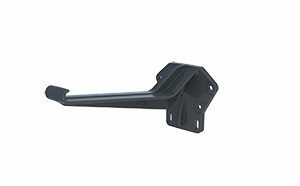 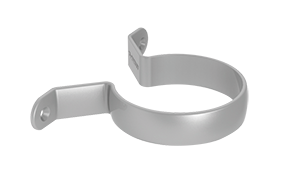 New Zealand’s number one selling round downpipe is also a key component of the Marley Stratus Design Series®. 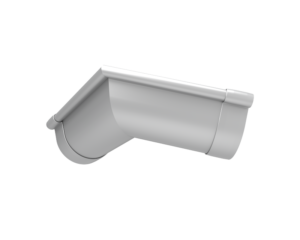 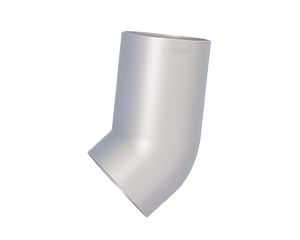 Marley RP80® 80mm downpipes are easy to install, designed for the efficient removal of rainwater and are now available in a range of colours. 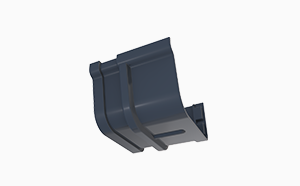 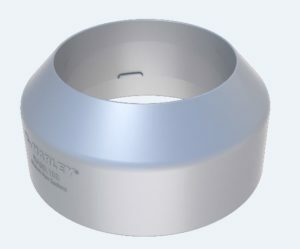 Completing the system is a range of components including joiners, junctions, bends and adjustable clip systems. 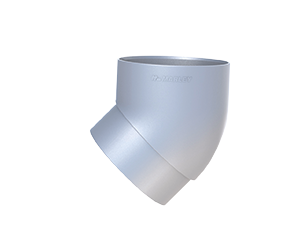 The Marley Stratus Design Series® Typhoon® spouting and RP80® 80mm Round Downpipe is available in a range of colours, including the metallic range, Titanium and Copper, as well as Black, Grey Friars and Ironsand – New Zealand’s most popular roofing colours. 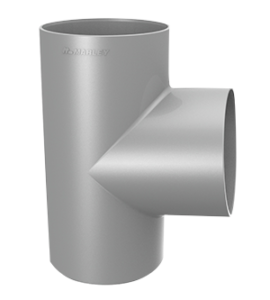 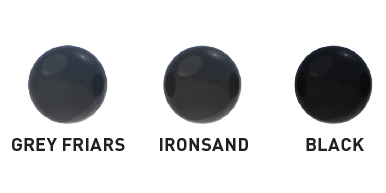 New additions to the Marley Stratus Design Series® range include the Stormcloud® spouting system in Black, Grey Friars and Ironsand.